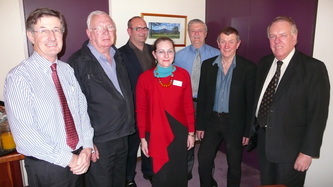 The Collection was bequested to the City of Shoalhaven to form a part of the Shoalhaven Regional Gallery Collection which is held at the Shoalhaven City Arts Centre. 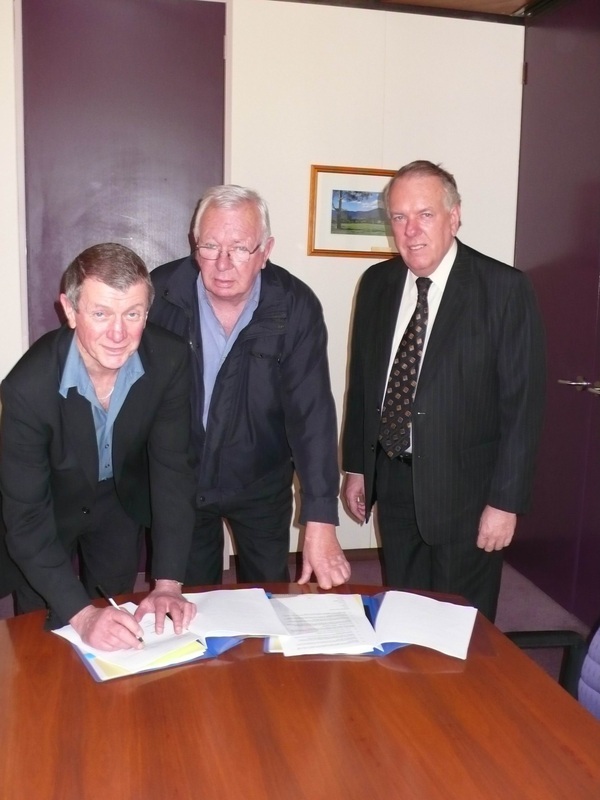 A formal Deed of Agreement between the Shoalhaven City Council and Max Dingle and Gavin Hughes was drawn up and signed on 27 June 2008. - the collection is available for the use of the City Arts Centre from the time of signing until its formal acquisition. - funds from the estate would be held by the Trust Company and the interest would be split three ways a small percentage being re-invested, a percentage being an annual disbursement to an emerging artist and the remainder would be available to conserve, store, exhibit or add to the Collection. Max Dingle has been (volunteer) curator of regular exhibitions from the collection as well as other exhibitions at the Regional Gallery since in 2009.